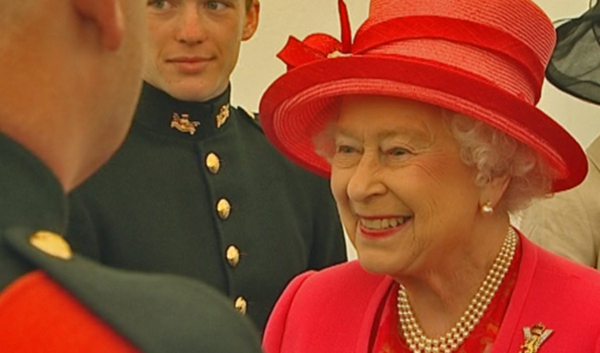 An affectionate look at the Queen’s relationship with Scotland and the Scots. It is an association that has grown in strength throughout her sixty-year reign. What is the nature of that bond and what does the future hold for the Royal family and Elizabeth, Queen of Scots? 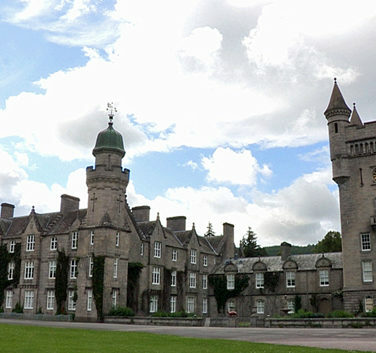 There is no doubt that Scotland has played, and continues to play an important role in the Queen’s life. 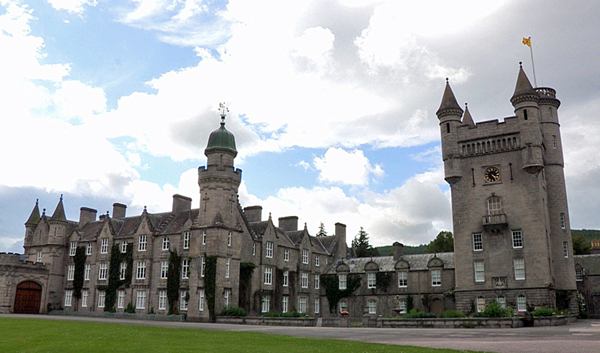 As a child, she spent blissful summers with her maternal grandparents at Glamis Castle and today it is Balmoral and the Western isles that she returns to for her private time away from the eyes of the world. Each year she moves her household to Scotland for Royal Week hosting a garden party for over 8,000 people and she bestows honours on Scots from all walks of life. As she prepares to celebrate her Diamond Jubilee we look back on a very special relationship.